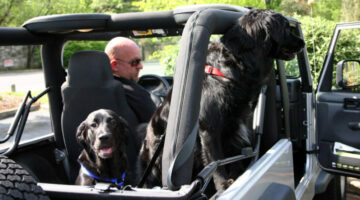 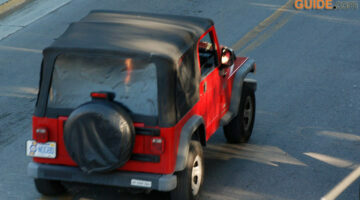 You've seen dogs riding in Jeeps with the windows or the top down -- so you that dogs love riding in Jeeps! 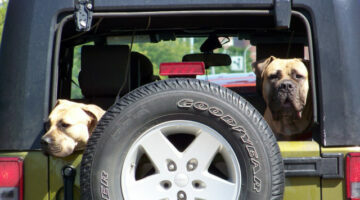 As a Jeep owner, you just need to be sure that your dog stays safe. 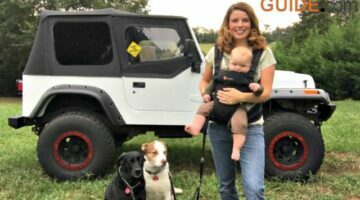 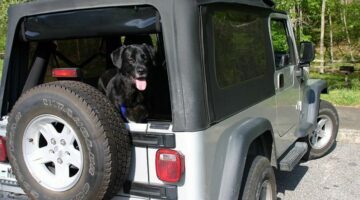 Here's everything you need to pack when you take your dog jeeping, some dog-friendly Jeep products & Jeep dog toys you might want to try, and helpful tips before you take your dog for a ride in your Jeep.